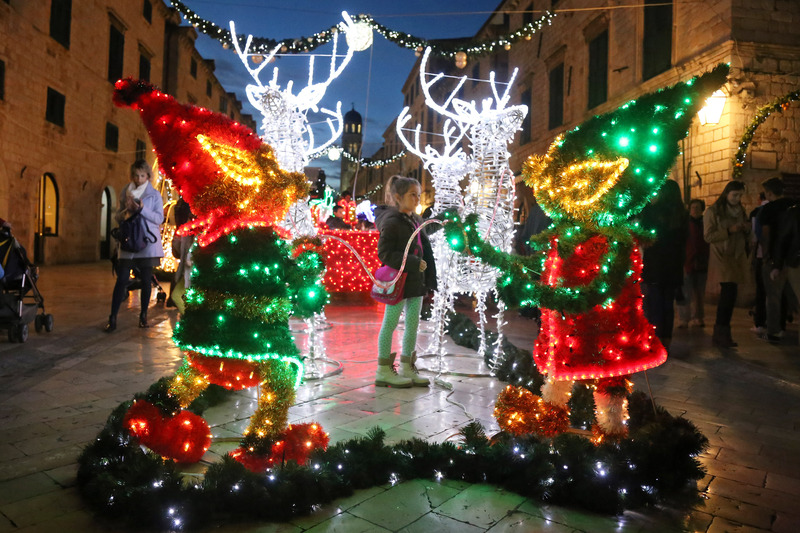 “It’s the most wonderful time of the year.” Dubrovnik in the festive season is a time of joy and celebration. The historic Old City shines like a beacon in the night sky…lights, decorations and Christmas trees fill the cobbled streets. And this Christmas and New Year holiday season the city has really pulled out all the stops! The main street, the Stradun, has, for the first time in history, eighteen wooden festive huts lined along the polished stone. Wandering down the centre of the city you will see Christmas delicacies, gifts, sweet treats and souvenirs, all with the special aroma of mulled wine hanging in the air. This is the second year in a row that the Dubrovnik Winter Festival has been held. Over 150 events will be held in the city until the middle of January, yes you have time to jump on a plane and experience the festive fun. Christmas market, concerts, an ice-rink, amusement park and shows…imagine telling your friends that you have been ice-skating in Dubrovnik! Nativity scenes and advent candles bring a spiritual soul to Christmas in Dubrovnik. The family values and traditions are still very important to the local people, Christmas has still yet to be “commercialised” in Dubrovnik. And whilst you are in the city why not take the opportunity to taste some Christmas treats. 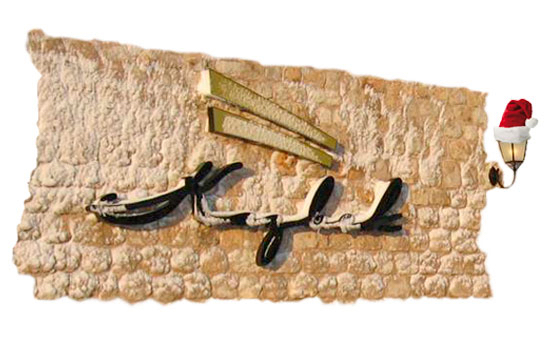 Try “Prikle” – a small doughnut, “Arancini” – sugar frosted orange peel, “Hrostule” – sweet bread sticks, “Carob cake” – a locally made cake from the carob fruit and all of these are washed down with a glass (or two) of a homemade brandy to help keep the cold out. These specialities can be seen on almost all Christmas tables throughout the city, so why not pick some up and make your own “Dubrovnik Christmas,” when you get back home. And don’t forget the New Year celebrations. The Stradun comes alive on New Year’s Eve, the wildest night of the year, with a massive concert. This year will be an extra special one as one of the most popular singers in Croatia, Severina, will perform on the main street, it will be an unforgettable night.